Sunglasses are designed to protect the eyes from the damaging effects of the rays of the sun. The lens can be polarized or darkened to help you stay away from the UV rays that can cause damage to the lens of your eyes. The sunglasses that we have today are made with the best quality. 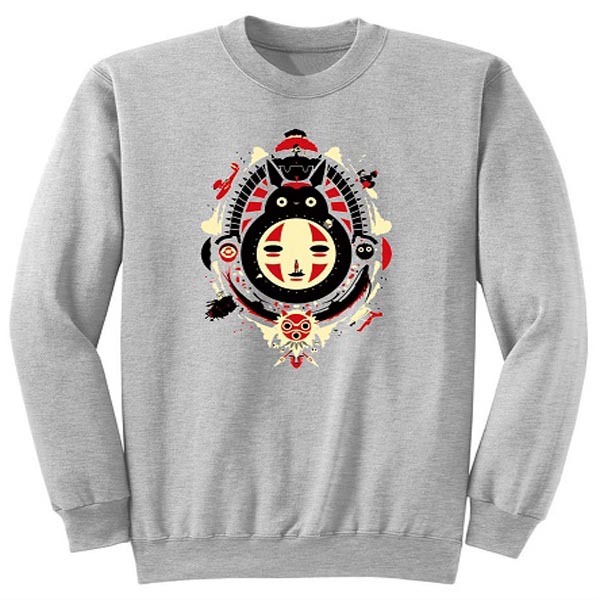 They not only protect but are also made with fashion in mind. The sunglasses available are tinted and framed in different ways to give them a style statement. 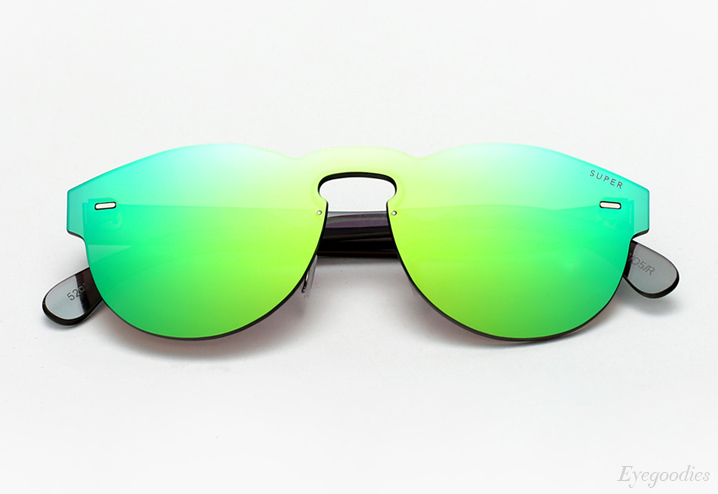 Choose from various colors like these green sunglasses. If the sunglasses can look cool and classy at the same time then it is the best possible accessory one can have. 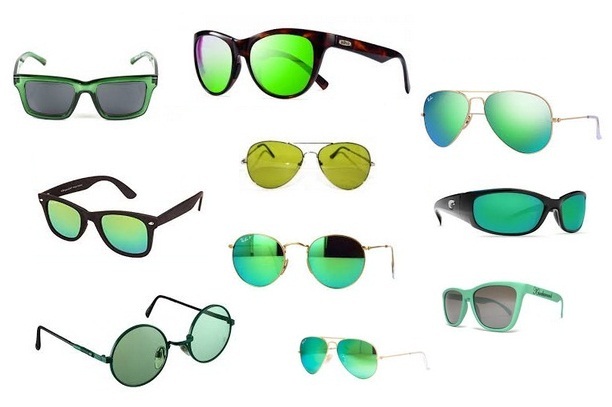 Here is a list of 10 fashionable and branded sunglasses with green colour frames and lenses. 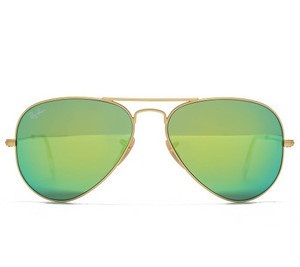 These classic green sunglasses in the aviator style cannot go out of fashion. They ooze sophistication and are best suited for causal and formal wear. The green lens is suitable for both men and women. Select these to make the ultimate style statement. The wayfarer style is another classic style that is used by both men and women. The clean lines of this frame are very neat and this makes it suitable for all ages too. The green lens creates drama and thus is used to pair with similar outfits. 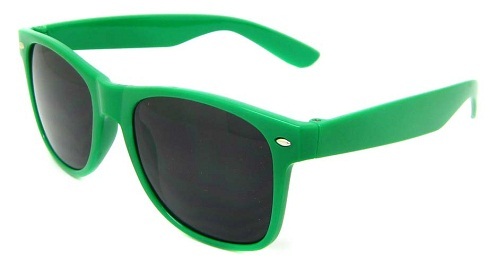 These super cool sunglasses in green lens are the exactly what fashionable and trendy people want. The sunglasses have a tinted look. Select these frame less sunglasses if you are trendy and want the ultra-cool look. 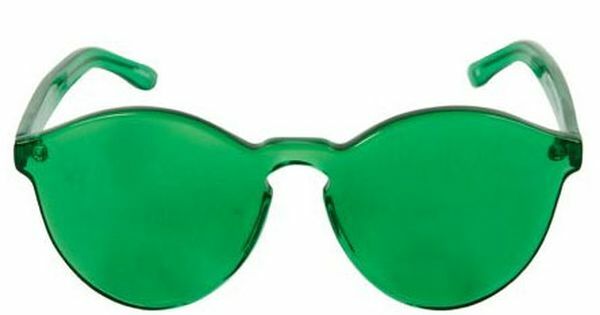 Select these retro look green frame sunglasses for a very retro feel. The oval shape of the frame gives a very neat look to the sunglasses. The color of the frame is green and the lens is black which provides a great contrast. Choose these mint green sunglasses for that classy look. The mint green frame sunglasses is perfect for pairing with your favorite outfit. Select these shades to give you complete protection. 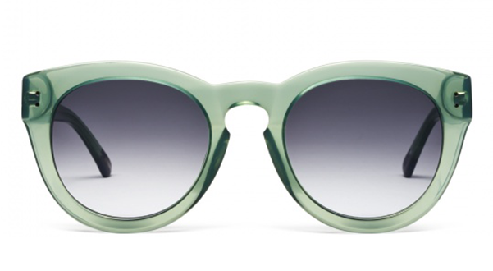 These one lens sunglasses in green are the utmost in style. The lens is created for both the eyes in a seamless way and that makes it all the more stylish. These can be worn by both men and women. Ladies prefer a more stylish look when it comes to sunglasses. 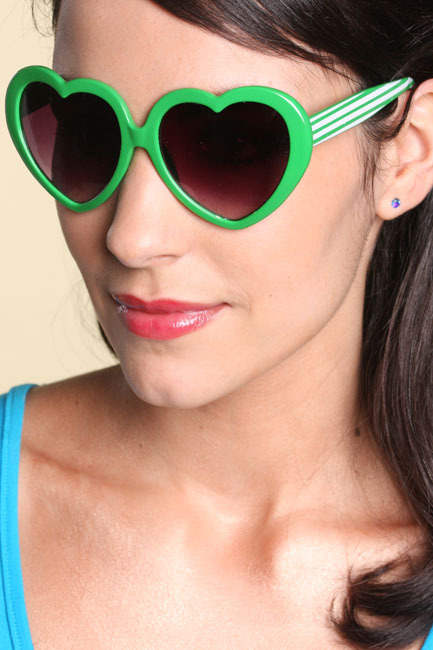 These green sunglasses lenses with designer frames are best suited for the bolder look. The shapes can be flower or heart. 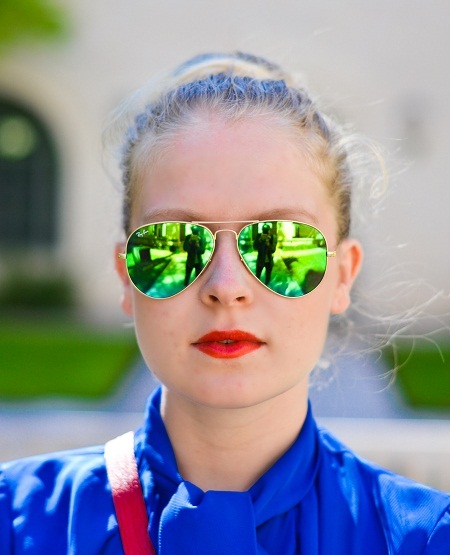 These cool shades in the mirror effect are one of the top rated sunglasses. The mirror effect of the lens provides a very stylish look. Pair these with your favorite jeans and you are set to be the talk of the town. The tinted green sunglasses are another type of sunglasses that are very common. They are considered a very classic look and so are suited to both men and women. These can be paired with any casual or formal look. 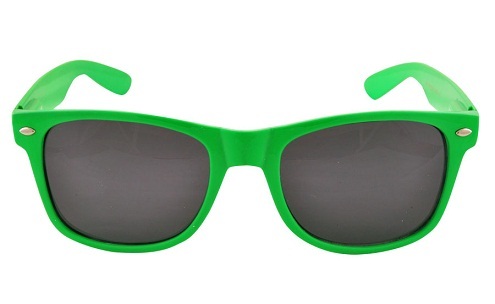 These lime green sunglasses are cool shades that go great in summer. The lime green color lends a very cool look that is perfect for summer. The shades have a sporty effect and will look cool while cycling or doing any kind of sports. Green sunglasses come in various types. Select one that suits your look and make it your best look. The green color itself have varied hues so choose from dark green, light green, lime, mint etc. Each of these will provide the protection your eyes require. 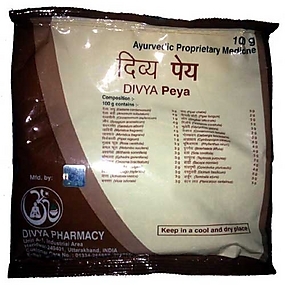 The sunglasses will keep you away from the glare of the sun and the harmful effect of the UV rays. These sunglasses provide sophistication too as the color is one that is very cool.